FINAL TEXT: Deal Special damage to target enemy. Target Lock: Inflict Critical Damage Down on target enemy for 2 turns. FINAL TEXT: Dispel all debuffs from target Empire or Sith ally, then they recover 50% of their Max Health and Protection. Dispel all buffs from target enemy and inflict Buff Immunity on all Target Locked enemies for 2 turns. This ability starts on cooldown and can't be evaded. FINAL TEXT: Deal Special damage to target enemy and inflict Target Lock on them for 2 turns. Then, the healthiest other Empire or Sith ally Taunts for 2 turns. FINAL TEXT: Dispel all debuffs on the Emperor's Shuttle any time it takes damage from a Target Locked enemy. Empire and Sith allies gain Protection Up (20%) for 2 turns when critically hit, doubled to 40% for Empire or Sith allies that are Taunting. FINAL TEXT: Enter Battle: The Emperor's Shuttle gains Protection Up (25%) and Critical Hit Immunity for 2 turns. Empire and Sith allies gain Offense Up for 2 turns. Inflict Tenacity Down on target enemy for 2 turns, which can't be evaded or resisted. The Emperor's Shuttle can use Emperor's Influence immediately. So the Emperor is the pilot? If so, that seems kinda silly. Doubt very much he flew the thing in the movies. He'll likely be "crew." That means he's sitting in his chair, enjoying the flight, while using his Force Powers to influence enemies in the other ships - a la "Emperor's Influence." But they also have Bistan as the pilot of Bistan's U-Wing, and there are probably other examples. Is the Emperor the only crew member for the Shuttle? I called that one, then. Royal guard flying the thing sounds almost as silly as the if the emperor were flying it. Does tarkin fly his ship? Will Royal Guard get Sith tag now that he is in a Sith ship? What star level does the Palpmobile unlock at? So characters like Bossk should get the Cargo Ship tag? Am I the only one who thinks this is trash? Yeah, a little underwhelming on paper but it'll do well against HT. I'm still curious to see it in action. How many shards for unlock? 2 Crews and only 1 Crew ability? Doesn’t seem appropriate IMO. 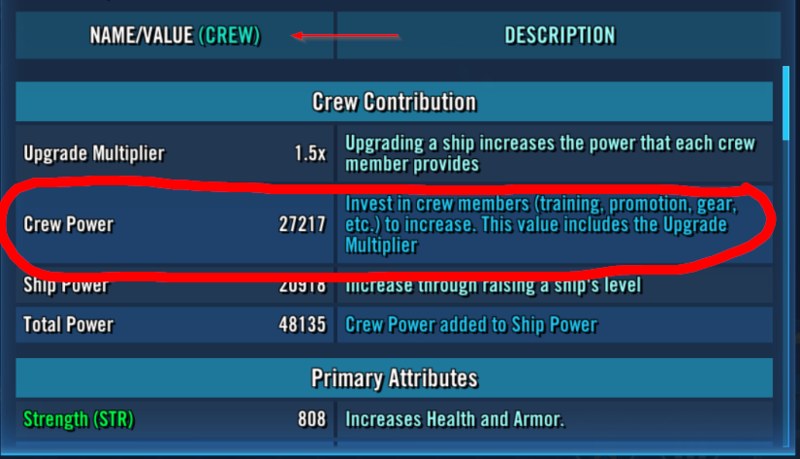 Maybe the unique is the second crew ability? @CG_SBCrumb? @CG_SBCrumb can you tell us what star level the ship unlocks at, pretty please? There are two specials along with one unique....just in case you missed it.